I recently attended the Caribbean premiere of a new documentary film – the first ever – on the often misunderstood and ignored disease of endometriosis. 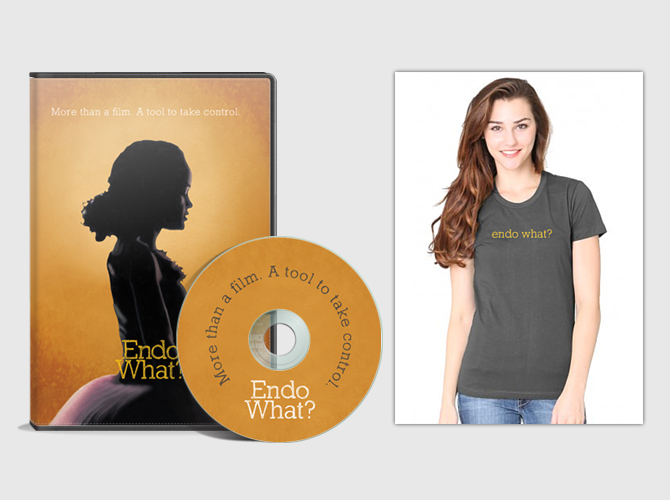 The screening of Endo What? was shown by the B.A.S.E. Foundation. 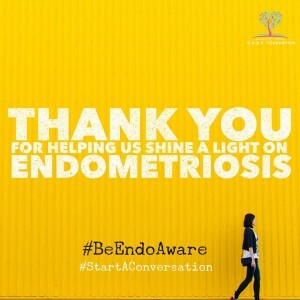 Last month (Endometriosis Awareness Month) was an intensely busy one for B.A.S.E. founder and CEO Shauna Fuller Clarke, herself an “endo” sufferer. 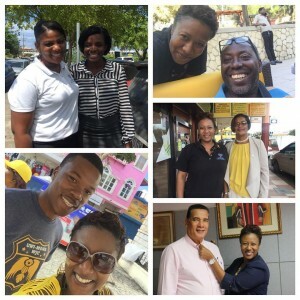 With the support of her small but energetic team – and corporate Jamaica, including Jamaica Public Service Company (JPS) and Scotiabank – Shauna embarked on an extensive school tour in the Montego Bay area, reaching out to over 1,000 girls. The annual Endo March took place there this year. She also visited girls’ schools in Kingston, teaching them about the disease; it’s very important to reach teenagers. She did media interviews. The film event was very well attended. And to top things up, the Foundation threw a soca-flavored fundraising event in early April. 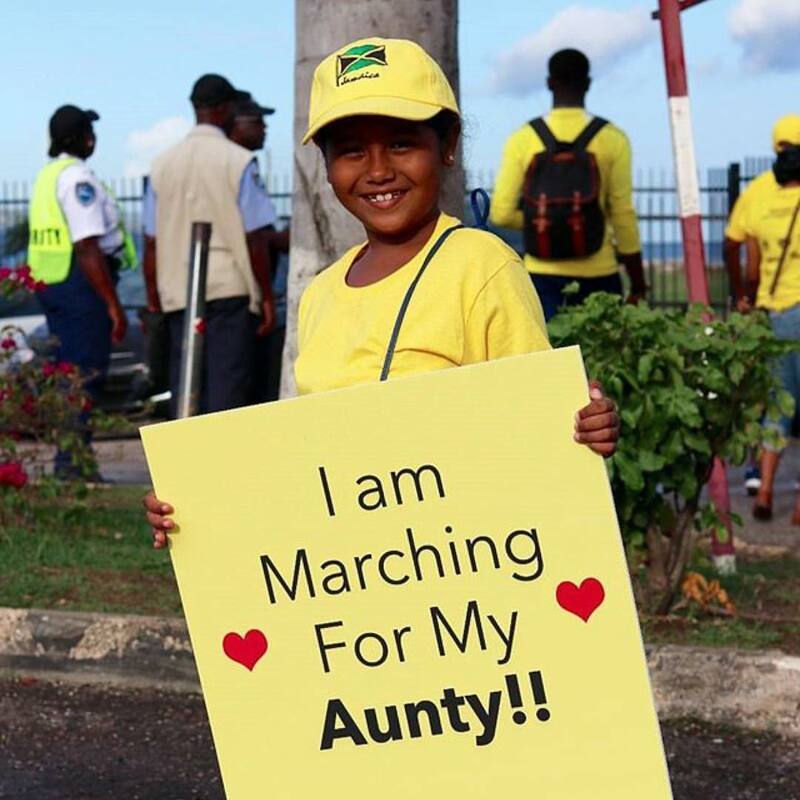 A family affair in Montego Bay… Seven year-old Zuri has participated in every Endo March – in support of her aunty. #haffiknowbout is the hashtag here! So what did the film tell us? Well, let’s put it this way: endometriosis is “the world’s most misunderstood and misdiagnosed disease.” It has been shrouded in mystery for years, although it affects one in ten women. Women are often told it is “normal” – but extreme pain is not normal, is it? The film tells us that women with the disease see an average of eight doctors over ten years before they are properly diagnosed! Endo What? makes an important point: Historically, medicine has separated mind from body, but endometriosis is a classic example that disproves this. The psychological struggle that is closely linked to the disease cannot be overlooked. Depression is a common side effect. Endo sufferers can lose friends, family members – even their jobs. The disease incapacitates them, disrupting their social, work and family relationships at a time when they are trying to pursue their ambitions and move ahead in life. In fact, endometriosis was rather scornfully called the “career woman’s disease” – with the image of a white, childless professional woman, resigned to her fate. How sad. The cure was supposedly a hysterectomy (not in fact a cure) – or pregnancy (sometimes easier said than done). 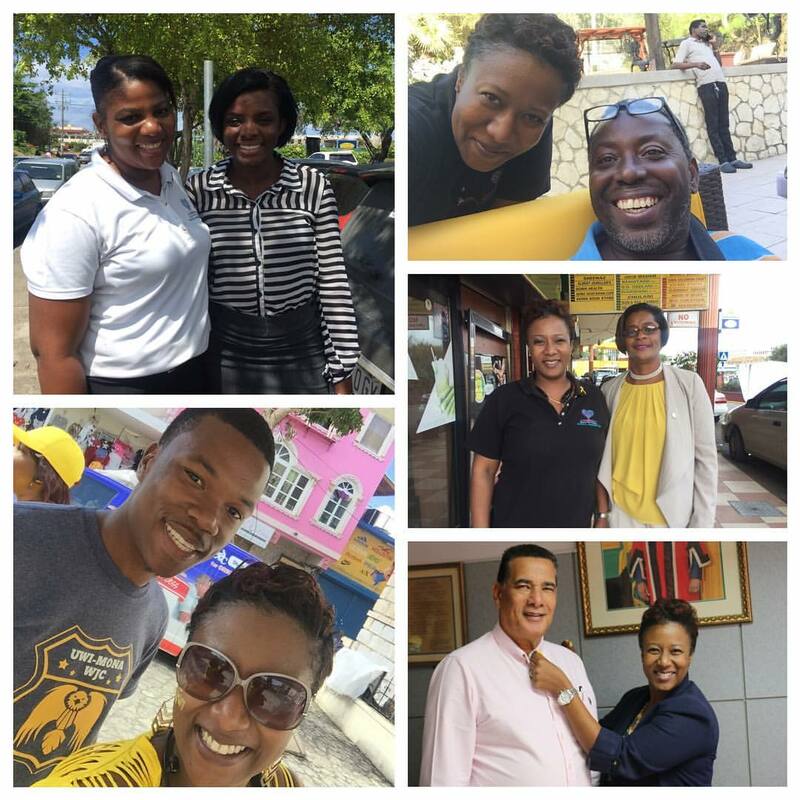 Shauna busy making new friends in Montego Bay – including the Mayor (bottom right)! So, what to do? It is clear that for various social reasons (and simple disregard of women’s issues – although of course men are also affected by this) endometriosis has suffered from entrenched myths and misinformation, over the years (you can read an article here on “Top Ten B.S. Myths About Endo”). The film moves on to talk about long term solutions – “not band aids” – including various medications that have various side effects. Laparoscopic surgery is another non-invasive way to remove the endometriosis. Many women may have more than one surgery but according to the film “one surgery done right” is the ideal. Physical therapy after surgery is beneficial. What I found particularly interesting were the underlying factors of health and wellness that are critical in tackling this awful disease (which, by the way, does not always affect the pelvic area only). For example, the film focused on diet. “You cannot keep feeding your body junk, and expect it to heal you or prevent disease,” one expert emphasised. Endometriosis is an inflammatory disease; too much sugar and processed food will exacerbate the inflammation. We need to “calm the system down” through a good healthy diet; include plenty of fish oil, for example. Sleep is also a critical factor in healing. Then there are the chemicals that play such a large part in our everyday lives. Have we given this enough thought (whether we have endometriosis or not)? The film points to dioxins as a particular concern; and by the way, the World Health Organisation (WHO) has a fact sheet on dioxins (here). We humans are all exposed to them to some degree. Dioxins are environmental pollutants (we hear about them from time to time in terms of air pollution, for example when we had the terrible Riverton City dump fires). The WHO states: “More than 90% of human exposure to dioxins is through the food supply, mainly meat and dairy products, fish and shellfish.” Yet another reason to go vegan, perhaps. Dioxins are also present in some everyday items that we use around the house; a lot of scientific research is going on in this area. 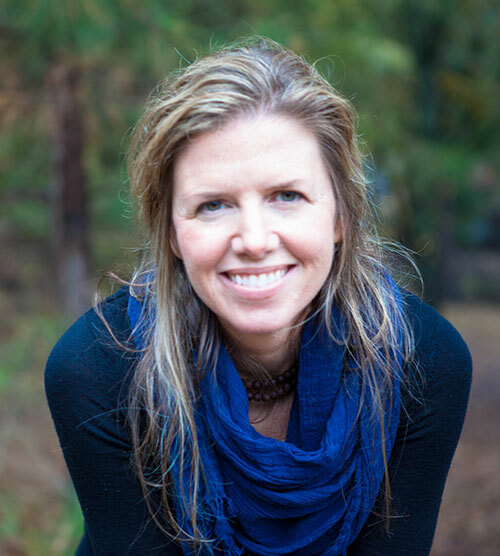 Shannon Cohn, the director/producer of the film, is herself living with endometriosis. She has gone through multiple surgeries, miscarriages, misdiagnoses and terrible pain – since age 16. The film, directed by Shannon Cohn – who is herself an endometriosis sufferer – is now available on YouTube. Ms. Cohn intended it to be not just as another documentary, but an empowerment tool for fellow sufferers to take control of their health. It’s honest, and practical. Shauna is great at networking, that is for sure. 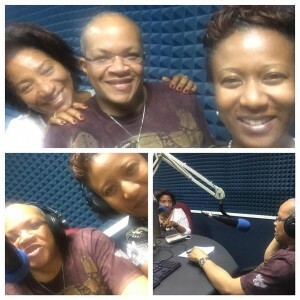 She has done a fantastic job on social media, but also through connections with doctors, journalists, her fellow “endo sisters” – and their supportive men and families. Her approach is warm, friendly and inclusive, and it works. I congratulate her on the steadily growing awareness of a painful and debilitating disease in Jamaica. She is really getting the word out now. Because, despite wifi, smartphones and the like, it is amazing that Jamaicans are often lacking in information – and empathy. Congratulations to Shauna, the B.A.S.E. 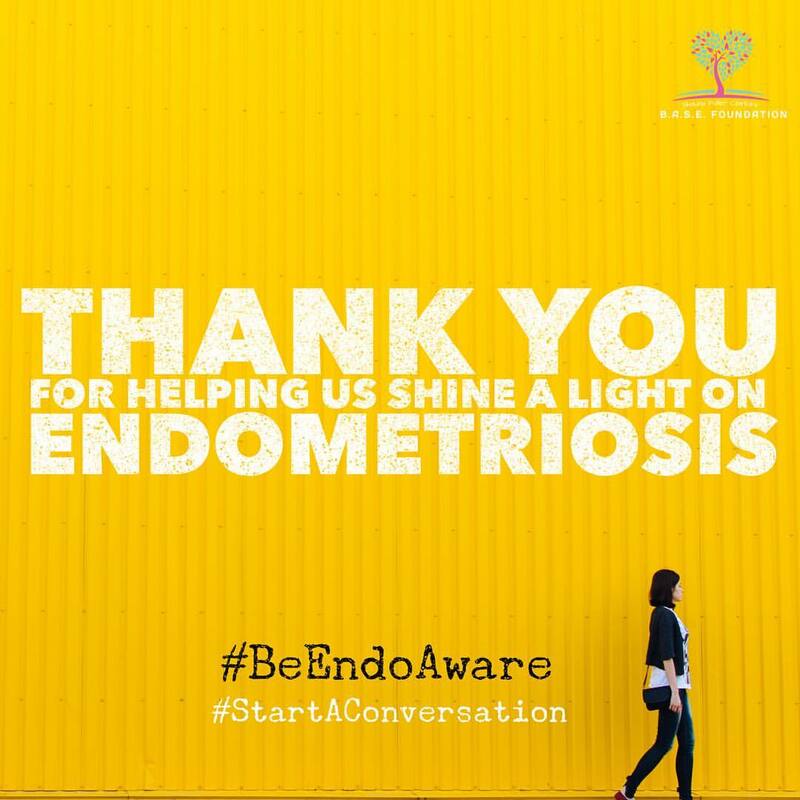 Foundation and all its supporters on a highly successful Endometriosis Awareness Month!